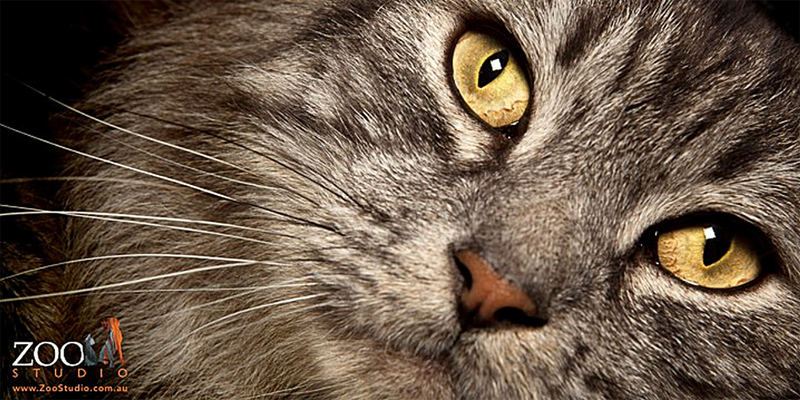 Are you looking for an experienced cat groomer to care for all your cat’s grooming needs? 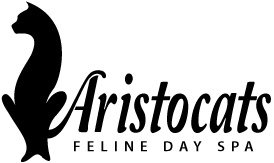 At Aristocats feline day spa, we offer a SEDATION FREE cat grooming service. Brisbane’s most sought after cat grooming salon and have many loyal clients that love bringing their cats to see us and provide the high demand, high quality cat grooming service that people have come to expect. We have Australia’s first cat exclusive grooming salon, so there are never any dogs in the salon. Our quality grooming is performed by people who have been trained in cat grooming and know the difference between dog and cat grooming. We handle cats all day every day, and love it! We are available by appointment only and book up well in advance. Please consider this when making a booking and contact us early to avoid lengthy delays. PLEASE NOTE THAT SATURDAY APPOINTMENTS ARE CURRENTLY FULLY BOOKED FOR 2019 AND WEEKDAY SPACES ARE FILLING FAST. It is not uncommon for there to be a 6-10 week wait for an appointment. Please book in advance for any appointments required to avoid lengthy delays. Busting the Myth – Cats DO like being bathed. Watch the video above and see for yourself!